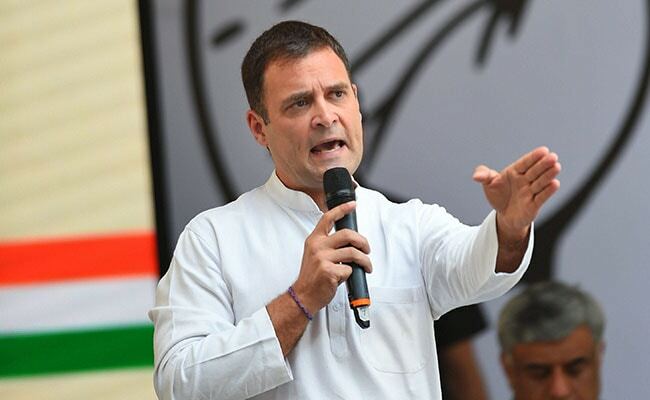 "The Congress government will do away with the application fee imposed on the examinations for government posts," Rahul Gandhi said in a Facebook post. Rahul Gandhi also promised that the Congress government would enact the Right to Healthcare Act. "The Congress government will do away with the application fee imposed on the examinations for government posts," Mr Gandhi said in a Facebook post.